1. Fill out your contact details and, if this is a gift, those of the recipient. 2. Pay online via credit card or PayPal. 3. 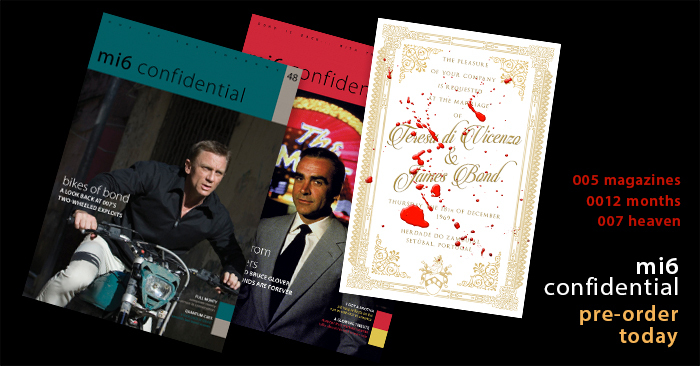 As each issue is printed, your copy will be shipped ahead of regular sales. 4. The first issue of 2019 (#49) will ship in February. 5. 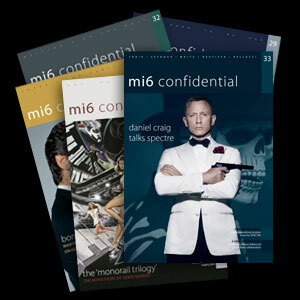 By December 2019 you will have received five MI6 Confidential magazines to your (or a friend's) door. Pre-order a limited edition, 100-page special, shipping in Q2 2019 and get the best price available on this special release. 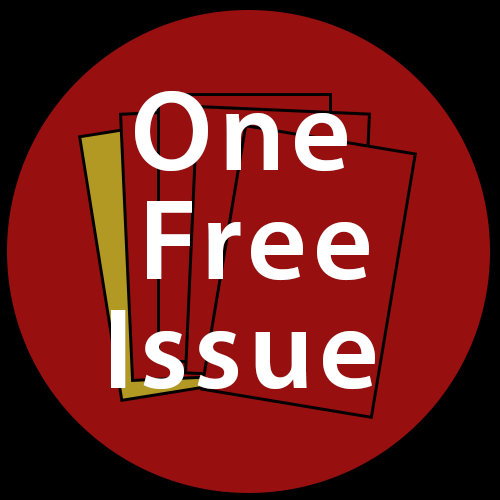 Get 5 standard issues to your door as they are released. 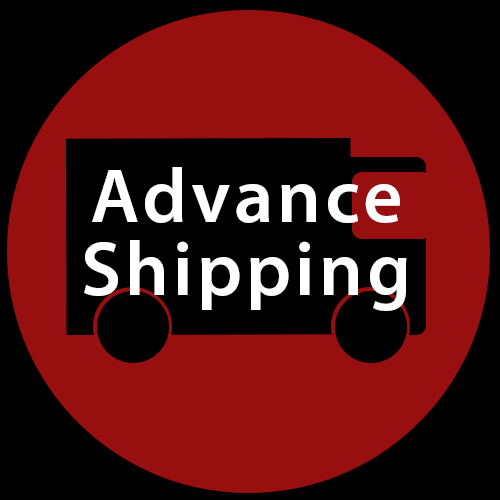 All prices include priority shipping to your door. Full Name * You must provide your full name. 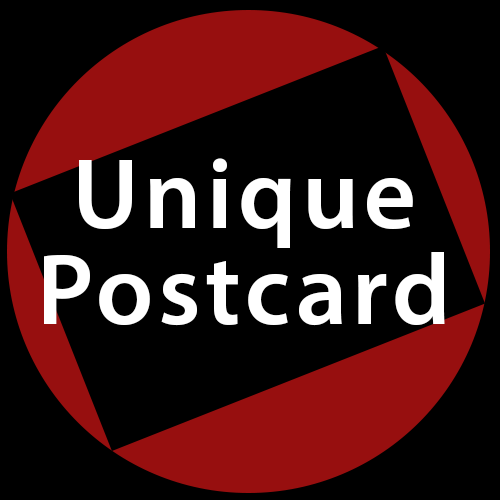 Tick if you never want to hear from us with occasional information and offers. Billing Address * CountryAfghanistan Albania Algeria American Samoa Andorra Angola Anguilla Antarctica Antigua and Barbuda Argentina Armenia Aruba Australia Austria Azerbaijan Bahamas Bahrain Balearic Islands Bangladesh Barbados Belarus Belgium Belize Benin Bermuda Bhutan Bolivia Bosnia and Herzegovina Botswana Bouvet Island Brazil British Antarctic Territory British Indian Ocean Territory British Virgin Islands Brunei Bulgaria Burkina Faso Burundi Cambodia Cameroon Canada Canary Islands Canton and Enderbury Islands Cape Verde Cayman Islands Central African Republic Chad Chile China Christmas Island Cocos (Keeling) Islands Colombia Comoros Congo - Brazzaville Congo - Kinshasa Cook Islands Corsica Costa Rica Croatia Cuba Cyprus Czech Republic Côte d’Ivoire Denmark Djibouti Dominica Dominican Republic Dronning Maud Land Ecuador Egypt El Salvador Equatorial Guinea Eritrea Estonia Ethiopia Falkland Islands Faroe Islands Fiji Finland France French Guiana French Polynesia French Southern Territories French Southern and Antarctic Territories Gabon Gambia Georgia Germany Ghana Gibraltar Greece Greenland Grenada Guadeloupe Guam Guatemala Guernsey Guinea Guinea-Bissau Guyana Haiti Heard Island and McDonald Islands Honduras Hong Kong SAR China Hungary Iceland India Indonesia Iran Iraq Ireland Isle of Man Israel Italy Jamaica Japan Jersey Johnston Island Jordan Kazakhstan Kenya Kiribati Kosovo Kuwait Kyrgyzstan Lao People's Democratic Republic Latvia Lebanon Lesotho Liberia Libya Liechtenstein Lithuania Luxembourg Macao Macedonia Madagascar Malawi Malaysia Maldives Mali Malta Marshall Islands Martinique Mauritania Mauritius Mayotte Metropolitan France Mexico Micronesia Midway Islands Moldova Monaco Mongolia Montenegro Montserrat Morocco Mozambique Myanmar [Burma] Namibia Nauru Nepal Netherlands Netherlands Antilles Neutral Zone New Caledonia New Zealand Nicaragua Niger Nigeria Niue Norfolk Island North Korea North Vietnam Northern Mariana Islands Norway Oman Pacific Islands Trust Territory Pakistan Palau Palestinian Territories Panama Panama Canal Zone Papua New Guinea Paraguay People's Democratic Republic of Yemen Peru Philippines Pitcairn Poland Portugal Puerto Rico Qatar Romania Russia Rwanda Réunion Saint Barthélemy Saint Helena Saint Kitts and Nevis Saint Lucia Saint Martin Saint Pierre and Miquelon Saint Vincent and the Grenadines Samoa San Marino Saudi Arabia Senegal Serbia Serbia and Montenegro Seychelles Sierra Leone Singapore Slovakia Slovenia Solomon Islands Somalia South Africa South Georgia and the South Sandwich Islands South Korea Spain Sri Lanka Sudan Suriname Svalbard and Jan Mayen Swaziland Sweden Switzerland Syria São Tomé and Príncipe Taiwan Tajikistan Tanzania Thailand Timor-Leste Togo Tokelau Tonga Trinidad and Tobago Tunisia Turkey Turkmenistan Turks and Caicos Islands Tuvalu U.S. Minor Outlying Islands U.S. Miscellaneous Pacific Islands U.S. Virgin Islands Uganda Ukraine Union of Soviet Socialist Republics United Arab Emirates United Kingdom United States Unknown or Invalid Region Uruguay Uzbekistan Vanuatu Holy See (Vatican City State) Venezuela Vietnam Wake Island Wallis and Futuna Western Sahara Yemen Zambia Zimbabwe Åland Islands We need your address to ship magazines.